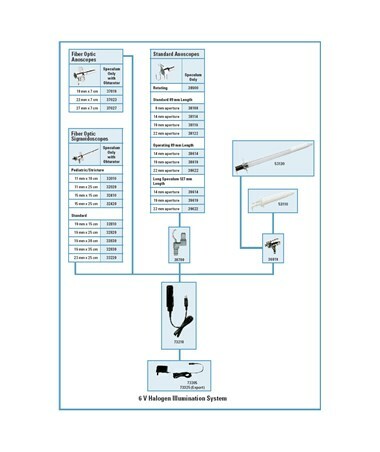 The Welch Allyn Fiber Optic Anoscope Speculum with Obturator offers the finest in design and craftsmanship to provide optimal clinical performance. 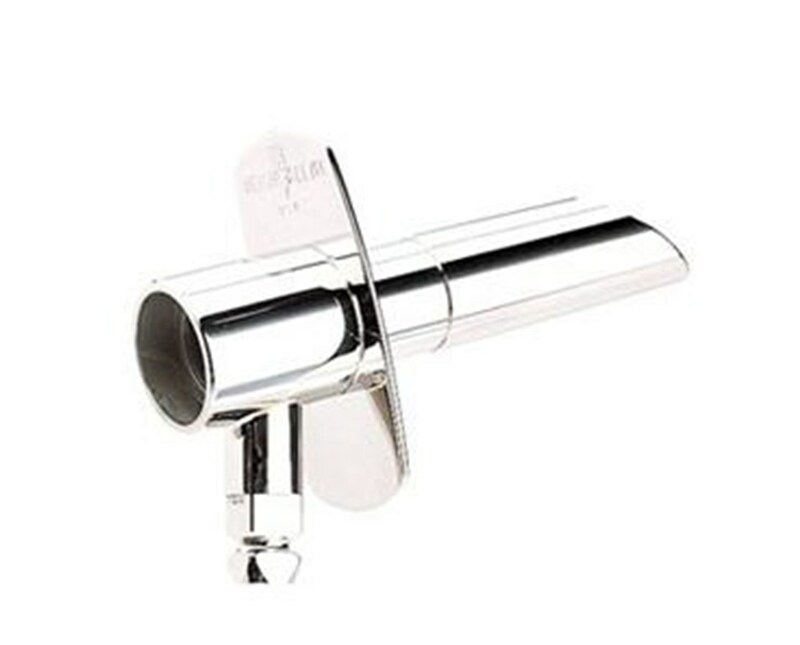 The Anoscope Speculum is made of autoclavable stainless steel for convenience and safety. 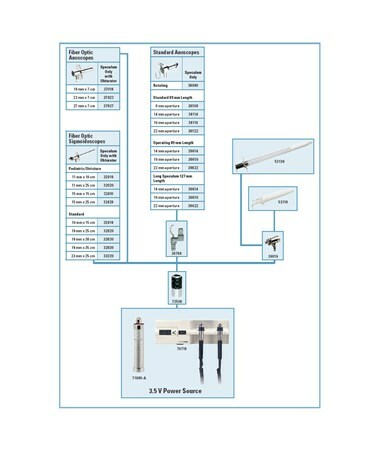 It is compatible with available adapters to fit most Welch Allyn 2.5 V, 3.5 V power handles. Available in choice of sizes: 19mm x 7cm, 23 mm x 7 cm, 27 mm x 7 cm. The fiber optics provide a cool distal ring of light with no reflections or obstructions thus making your examinations comfortable and simple. The Fiber Optic Anoscope Speculum is available with a 45 degree bevel tip. Fiber optics provide cool distal ring of light. Autoclavable stainless steel for convenience and safety. Compatible with available adapters to fit most Welch Allyn power handles. Available in sizes: 19mm x 7cm, 23 mm x 7 cm, 27 mm x 7 cm. Choice of sizes: 19mm x 7cm, 23 mm x 7 cm, 27 mm x 7 cm.